This made 2017 for us! 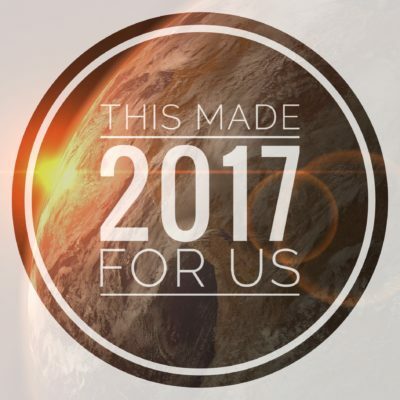 Home » Blog » This made the Trance year 2017 for us! With the end of the year 2017, D-Vine Inc. took the time to look back and recap his personal highlights of this year. 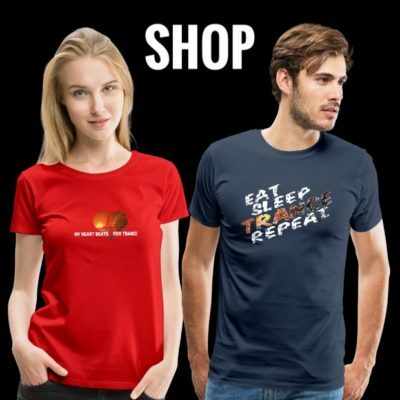 We had such a great year for Trance, that it was really hard to select only five Trance tracks, albums or artists to focus on. But we hope you like his selection as much as we do! Next to the great music of 2017 we also want to remind to Robert Miles who sadly left us in 2017! These Albums made 2017 for us! 300 releases on Enhanced Progressive… this is a strong number. The way to celebrate this special number of releases resulted in a wonderful fusion of a mix-compilation and an artist album. 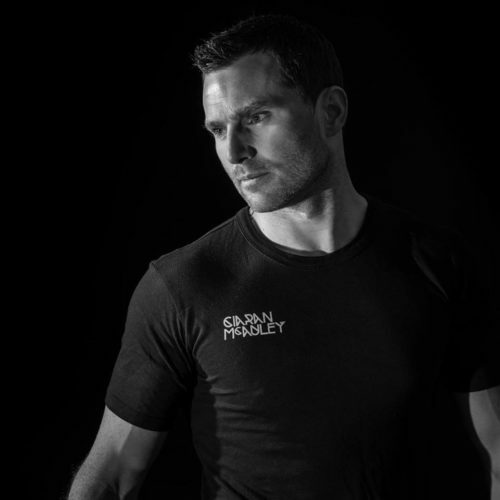 Steve remixed his personal selection of the greatest Enhanced Progressive releases and created one unique massive mix. A great job by Steve and definitely one of the best albums I’ve listened this year. Check all details here! 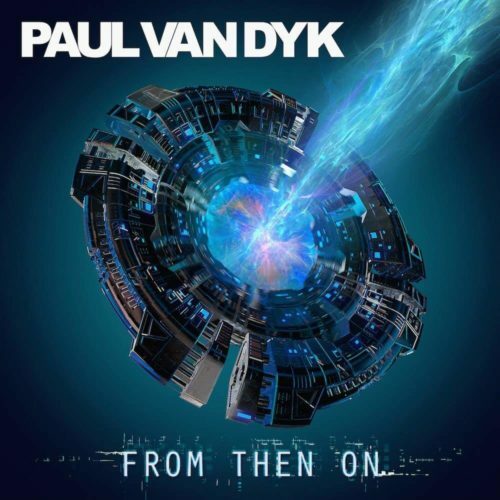 Paul van Dyk is back and this beautiful album is the best proof. 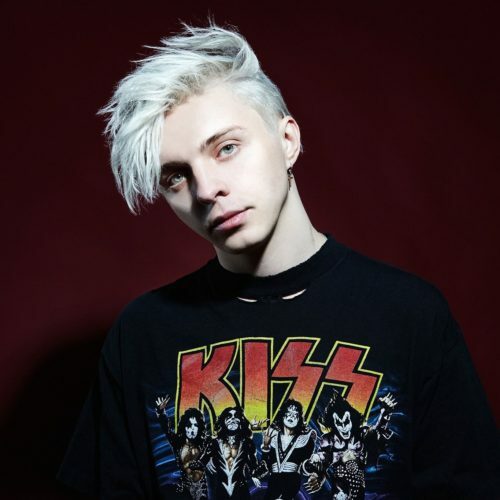 1 1/2 years after his terrible accident Paul released his eigth artist album and shows that he’s not only back, he’s here in the moment with every beat of his heart. And this personal message you can here in every drum, in every listen. With every listen you get the feeling, the album is getting better and better. Productions with unique names like Alex M.O.R.P.H. 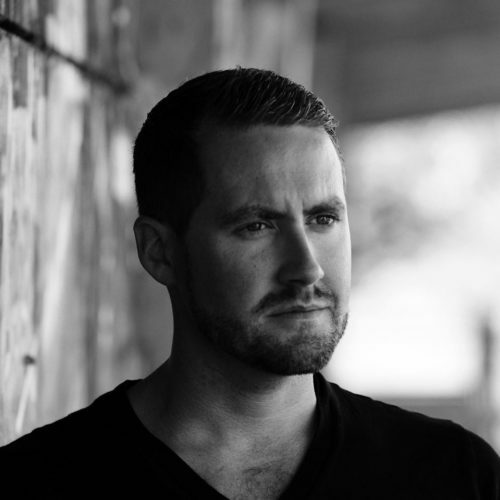 and M.I.K.E., with talents like James Cottle and Steve Allen, with vocalists like Rebecca Louise Burch and Eric Lumiere unite together with his own tracks in one wonderful journey. Definitely one of my highlights in 2017! Check all details here! 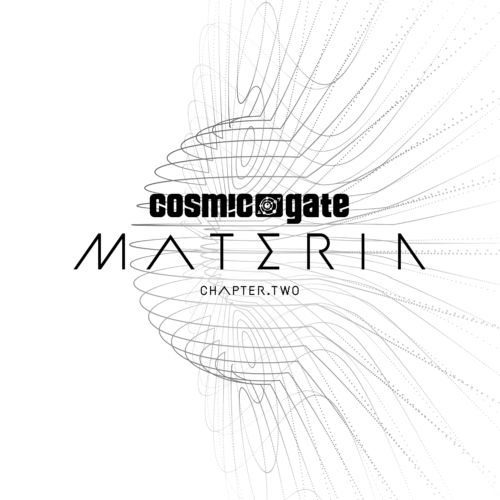 Divided into two chapters, Nic and Bossi delivered with their “Materia” album again the proof for their outstanding status in the Trance scene. 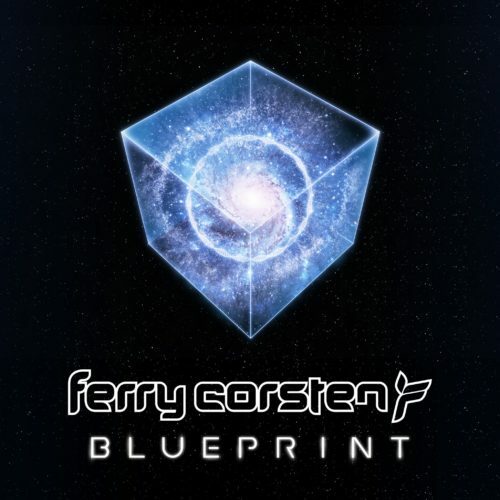 Vocal tracks together with JES, Julie Thompson or Emma Hewitt and collabs with names like ilan Bluestone, Arnej, Ferry Corsten or Markus Schulz resulted in overall 18 wonderful tracks and absolutely everything a good Trance album needs. I tried really everything, but I could not find any bad track on this album! 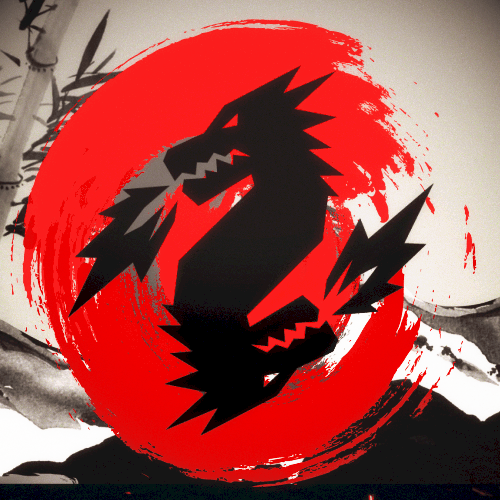 Check all details here for Chapter.One and Chapter.Two! To be honest I was skeptical before the first listen. The speaker between the tracks was really unfamiliar for me and I was not sure if I liked this new sound experience in a trance album. But this skepticism disappeared very fast. This unique piece of art which created Ferry with this story telling and the perfect matching soundtrack was the biggest surprise for me in 2017 and resulted in my most listened album this year. Check all details here! 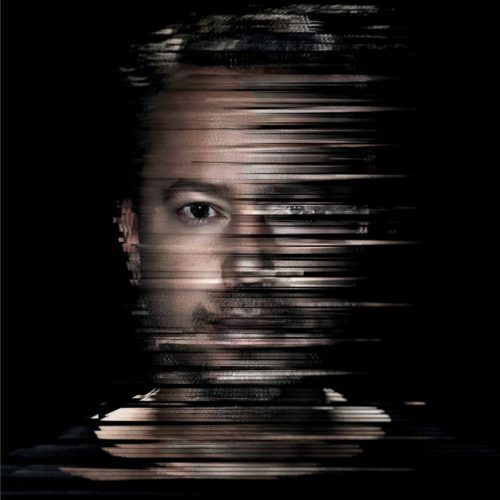 Sander van Doorn surprised this year not only with the re-launch of his alias “Purple Haze”. 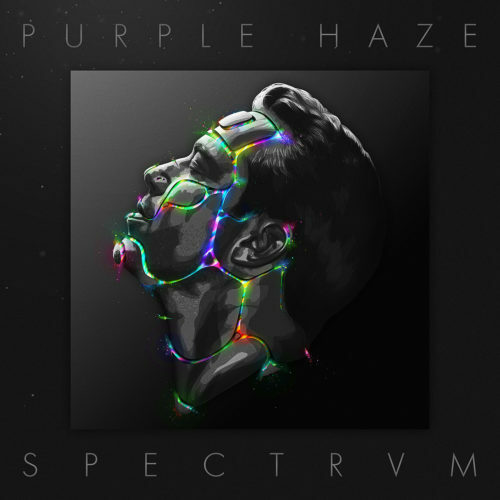 He released also a complete “Purple Haze” long player which became one of my unexpected highlights in 2017. This album came along with 13 massive tracks dedicated to the darker and rougher sound of Sander van Doorn. Overall a great listening pleasure. Check all details here! 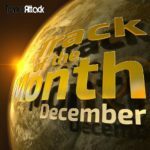 These Tracks made 2017 for us! After almost two years waiting, I did not expect an official release anymore. Giuseppe & Rich played their remix of “Every Other Way” for such a long time in their PureNRG sets, that this remix was stamped for me as one of their many live exclusives, which make the PureNRG-sets so special. It was a really big surprise that the release was announced after such a long time. The beautiful voice from JES and the PureNRG-sound create such a wonderful energetic track without losing the characterics of the original vocals. For me this is best version of “Every Other Way” and this is my personal favorite vocal trance track of 2017! Check all details here! I heard this instrumental weapon the first time when Giuseppe Ottaviani played it live during #ASOT832 and it stook directly into my head. This melancholic piano melody in the break followed by this energetic main theme was impossible to forget. There were really many great tracks this year, but there were not many tracks which stayed directly in your head with the first listen. “Lumina” was such a track for me. 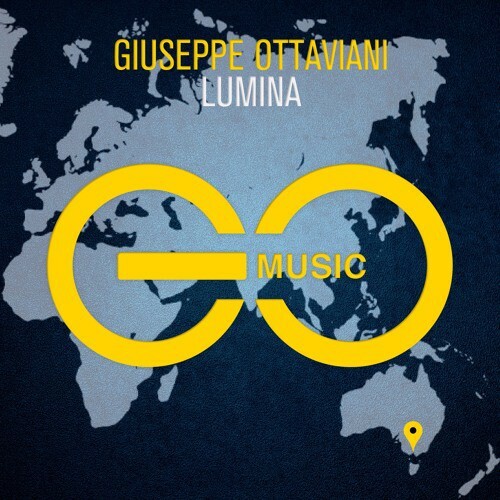 I envy everyone who was part of the show in Melbourne, when Giuseppe created this track live during his set. Check all details here! 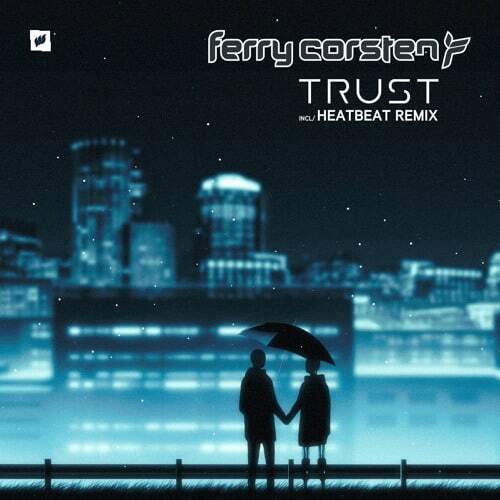 “Trust” is of course one of the tracks from Ferry’s fantastic album “Blueprint”. This track creates such an engaging thoughtful atmosphere, which catches you directly with the first listen. It was the first track on the album, I had to swith back directly after the first listen and had to listen for a second time. It became one of my highlights of the album and of this year 2017. Check all details here! Released in February 2017, was “Beyond The Lights” one of my first highlights of this young year. 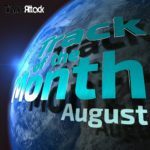 Oh damm, what a great track. 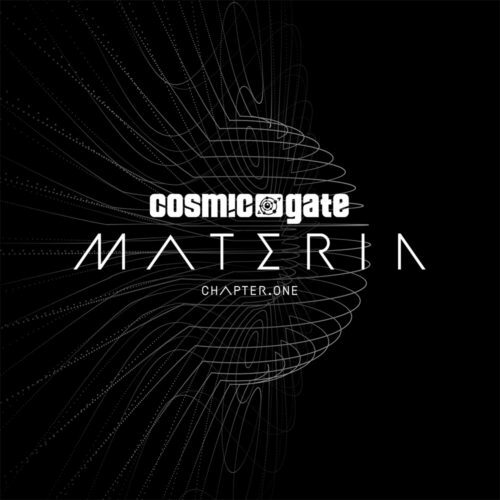 Already giving you massive oldschool vibes with this concise acid hook, turns the epic breakdown the mood completely and prepares the beginning of the main melody and the build up of the climax! Upflifting, energetic, emotional… this track has it all! Check all details here! 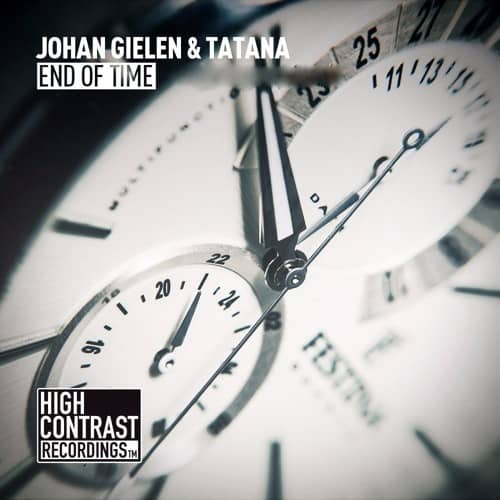 Released in 1999 by DJ Energy & Tatana, is the original of “End Of Time” still today one of my favorite classics and part of my vinyl collection. That’s why I was really curious and (to be honest) a little bit incredulous, when Johan sent me his mix. But the incredulity was totally inappropriate. With so much love for the original, Johan kept the charme of the original and the massive breakdown, but added with the right balance his own style and ideas. The result is absolutely amazing! Check all details here! Our “breakthrough artists” in 2017, of which we want to hear more in 2018! I am a fan of Borja Iglesias aka DIM3NSION already for a longer time and also in 2017 has tracks were outstanding for me, as the tracks are always focussed on euphoric melodic breakdowns and wonderful build ups. With fantastic releases on A State Of Trance (“Here With Me” with Rama Duke), Flashover Recordings (“Cielo” with Zaa, “Eterna”, “The Energy”, “Astronauts”), Pure Trance (“Voorpret”) and Coldharbour Recordings (“Stampida”), hopefully much more will come in 2018! Check his guest mix for Enter The Arena 061 here! To be honest I had Ciaran not in my focus at the beginning of 2017. 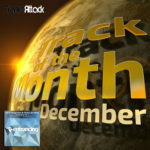 This changed from month to month with a great & well dosed selection of great unoffical reworks (like “Netherworld” from L.S.G., “Big Picture” from London Grammar or “Sunrise” from Ratty) next to a wide range of massive releases on Grotesque Music (“In Memory Of You”, “Thoughts Become Things”), Digital Society Recordings (“Tears”), Garuda Music (“A Thousand Roads” together with Lisa Gerrard & Jeff Rona) and Future Sound Of Egypt (“Free Your Mind”). Ciaran’s great uplifting & energetic sound with the right flair for euphoric breakdowns has catched me and want me to hear more in 2018! Check his guest mix for Enter The Arena 063 here! 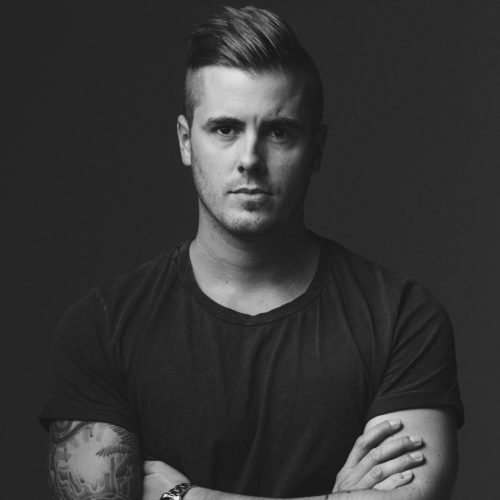 Thomas Mengel has created a signature sound which combines the wonderful side of melodic breakdowns with the energetic rhytm of progressive sounds. His tracks have increased my attention with every single release in 2017 and have become fixed parts in my own sets. After releases in 2017 on Magik Muzik, Statement!, InfraProgressive and Black Hole Recordings, I am excited to hear much more in 2018! Check his guest mix for Enter The Arena 070 here! It was a great year for Steve Brian. 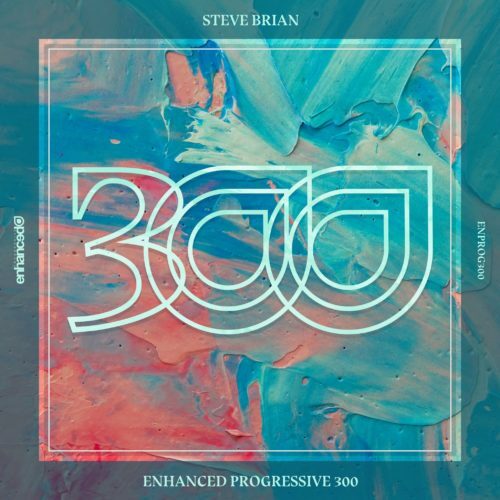 Next to his great releases on Euphonic Records (“Viper” together with Ronski Speed, “The Faded Red & Blue” together with David Berkeley), Flashover Recordings (“Merle” together with Pete Severano) and Enhanced Progressive (“Kyoto”, “Angola”), Steve also published his outstanding Enhanced Progressive 300 mix-compilation, which can described in some way also as an artist album. All tracks from Steve stand out because of their perfect fusion of progressive beats and melodic harmonies. After such an high output of high quality music in 2017, I am optimistic to see Steve continue in 2018! Check his guest mix for Enter The Arena 069 here! Davey is responsible for one of my highlight tracks in 2017 with the unmistakable “Fallout” and has become to one of my favorite artists of the year. 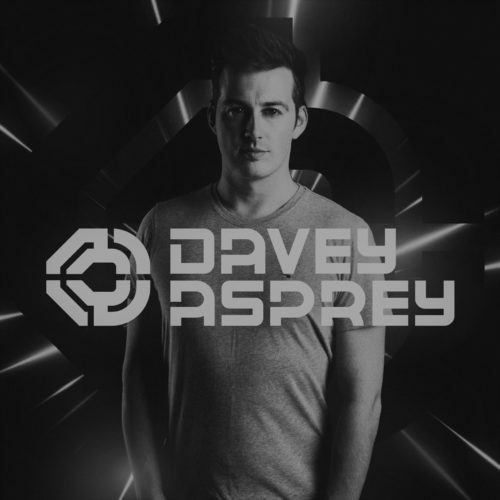 With an unerring feeling for great melodies and energetic breakdowns Davey delivered an high amount of quality releases on A State Of Trance (“Fallout”, “Passengers” or “Fantome” together with Dan Dobson), Amsterdam Trance Records (“Bridge The Divide” with Ellie Lawson) or Grotesque Music (“Sunbreaker”) and made me to want more! You should definetely check his guest mix for the first Enter The Arena in 2018! 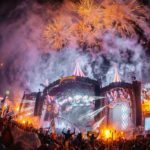 Without doubt 2017 was a great year for trance and next to wonderful new arists there were also some familiar faces showing their way back to the trance scene. Sander van Doorn and Arty re-launched their projects “Purple Haze” and “ALPHA 9” and enriched the trance scene with great new tracks (Sander also with a fantastic Purple Haze album) and appearances. Sander van Doorn’s set as Purple Haze at Transmission – The Spirit Of The Warrior in Prague were one of my highlights this evening. Also Willem van Hanegem & Wardt van der Harst aka W&W found a great way back into the scene with the launch of their project “NWYR”. We will miss you, Robert Miles! Definitely one of my sadest moments in 2017! 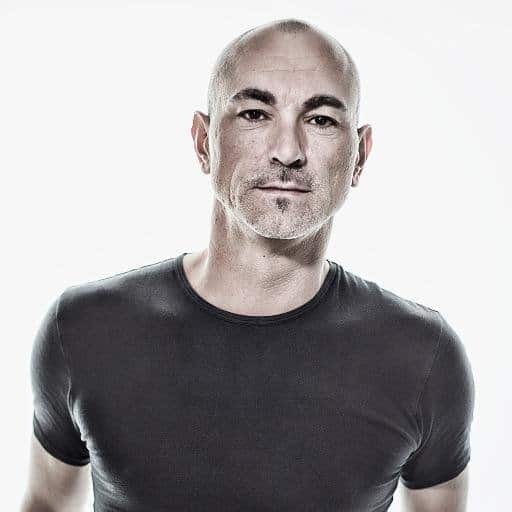 On May 09th 2017 Italian musician Roberto Concina aka Robert Miles died after a 9-month battle with cancer. Roberto became only 47 years old. 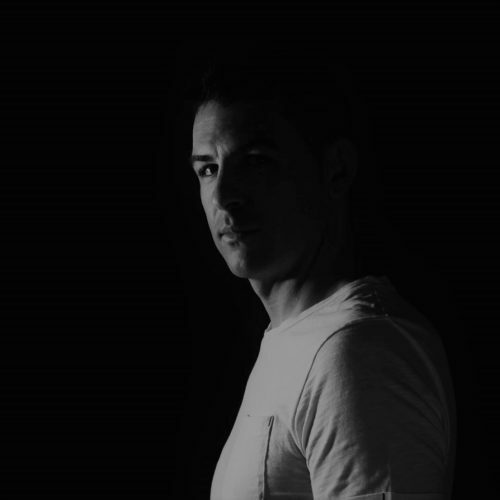 In his musical career he created a complete new music sub-genre and was responsible for trance classics like “Children”, “Fable” or “On And On”! The whole Trance scene was shocked. We miss you, Roberto! Read our obituary here! 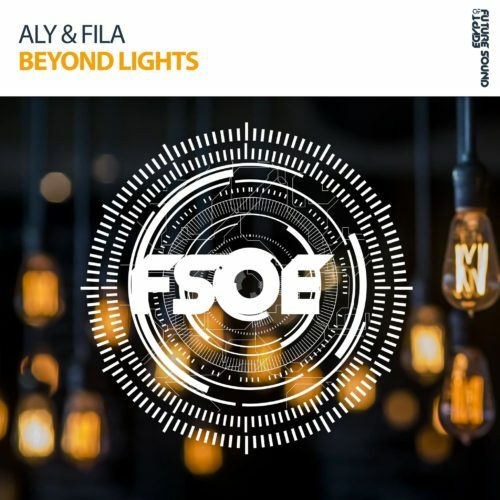 Tagged Alpha 9, Aly & Fila, Arty, Beyond The Lights, Black Hole Recordings, Blueprint, BT, Ciaran McAuley, Cosmic Gate, Davey Asprey, DIM3NSION, Enhanced Progressive, Enter The Arena, Ferry Corsten, Flashover Recordings, From Then On, Future Sound Of Egypt, Giuseppe Ottaviani, GO Music, High Contrast Recordings, JES, Johan Gielen, Materia, NWYR, Paul van Dyk, Pure NRG, Purple Haze, Robert Miles, Sander van Doorn, SPECTRVM, Steve Brian, Tatana, Thomas Mengel, Transmission.